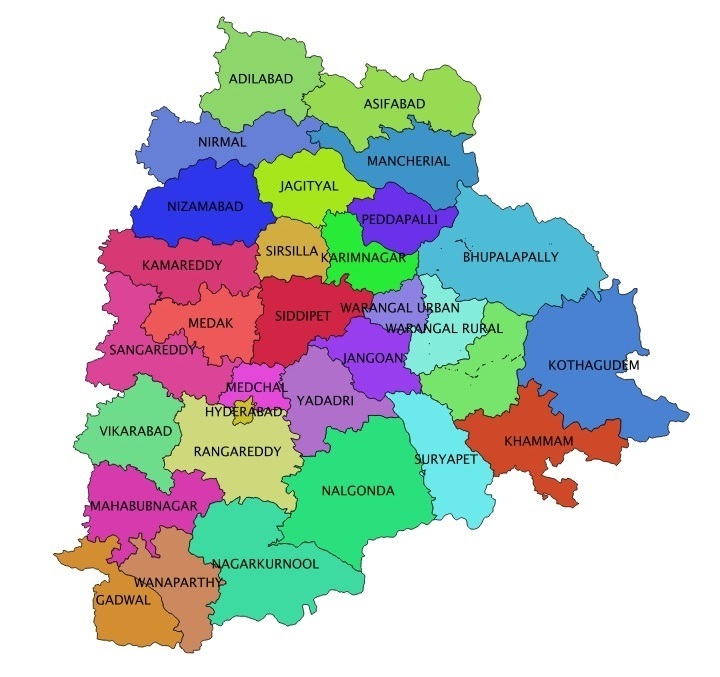 Telangana is a new State formed in 2-Jun-2014. After Telangana state formed KCR Forms the New districts, New Mandal and New Gram Panchayats in Telangana. See below list of New District and Mandal with Villages.